A new housing community takes many years to complete. As one of the first buyers of the neighborhood, you will likely have to deal with the headaches of living in a construction zone: nails on the road, construction traffic, and nearly no neighbors. Because you will be living in this construction zone, builders are more willing to give early buyers a better deal. Why else do builders offer better deals to early buyers? That's simple; to attract attention to the housing community. As more houses, or lots, are sold in a neighborhood, the more and more attractive the neighborhood becomes to other potential buyers. It only takes a couple of buyers to start a trend. On the other hand, you can also get a great deal on the last home for sale in the neighborhood. When it comes down to the last house or lot in the community, builders can get antsy to wrap up and begin work on a new community – therefore making them more willing to negotiate. So, to sum it up; either be early or late – that’s when builders are more willing to cut a deal. The last home for sale in a new construction community is usually the model home. While not 100 percent new, the model home has not been lived in – and is usually considered 'gently used,' as many people have been through the home for showings and open houses. What's the downside of a model home? Since these homes are already built, buyers do not have the opportunity to customize the flooring, cabinets, etc. While you cannot customize these features of the home, the model home will usually come with upgraded appliances and features – as the builders did use this home to show off their work to potential buyers. For these reasons, builders will generally offer the model home at a discount. The holiday season is a terrible time for home sales. Why is this? Well, first off, in many areas of the country, the weather is not welcoming for getting out of the house and driving from home to home (ice, snow, etc.). Plus, the holiday season is full of family get-togethers and holiday parties with friends. These activities are on the weekends – which is usually when potential buyers have time to search for homes. Because of these reasons, builders are more willing to offer incentives and good deals to move homes and lots off the market. 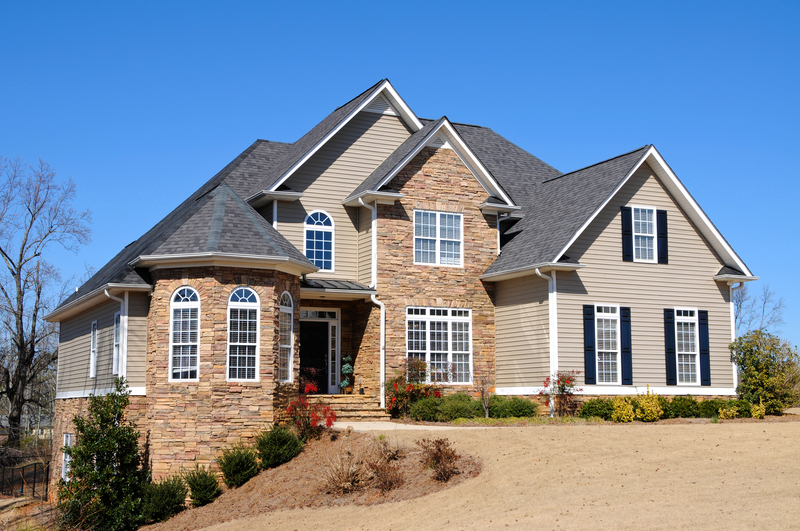 Before choosing a builder, or neighborhood, shop around. You never know if there is a better deal, or a better neighborhood fit, right around the corner. What is the number one reason people decide to build their home? For most buyers, it is the ability to customize its features. Building a new home gives you the opportunity to customize the flooring, fireplace, windows, cabinets, countertops, backsplashes, etc. However, be sure you know what you want! While you can change your mind down the road, it can be costly. Before starting, sit down and decide what you, and your significant other, want in your home – doing so will save you money. These tricks will save you money as you build a new construction home – try to follow them while enjoying the process and your new home. Are you looking for new build communities around the Round Rock area? We can help! Give us a call anytime.